Here at Happy Tails Entertainment we offer a wide variety of interactive, entertaining and educational opportunities with some amazing animals. We can help you make any event unique. We are a fully licensed and insured wildlife education organization. 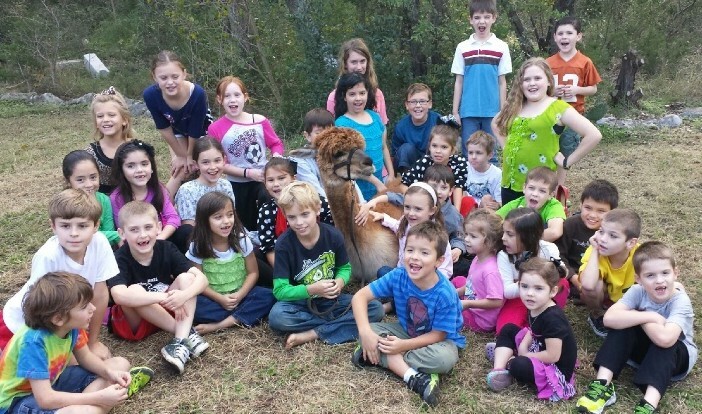 Based in Pipe Creek, we take the animals throughout the Texas Hill Country, providing exotic animals for shows, parties, educational programs, exhibits and other events. We even do specialized classroom presentations and school assemblies. All of our animals have been raised by us from birth. Anita and Mark are both former SeaWorld animal trainers with 25 years of field experience. Anita has worked with a wide variety of animals, from rats to Beluga whales, and enjoys educating San Antonio with entertainment. 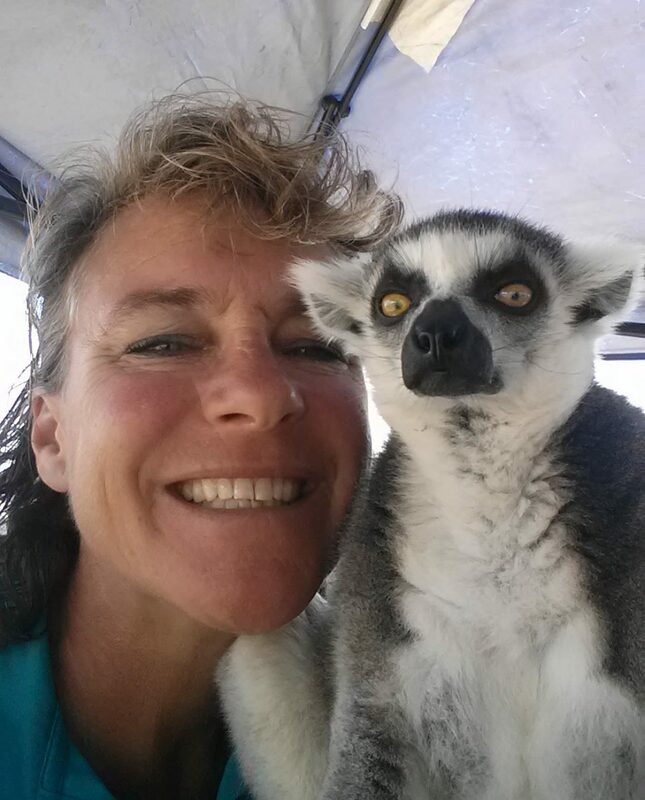 Anita graduated from Moorpark College in 1986 from the Exotic Animal Training and Management Program. In this training program, she worked with animals such as gray foxes, ring-tailed lemur, snakes, rats, big cats and several different species of birds and hoof stock. After graduation, she started working at Sea World San Diego, in the Animal Training Department, and transferred to San Antonio when the Sea World Park opened in 1988. Anita developed an extensive knowledge and skill with sea lions, walruses and otters and she was a major contributor to the success of every sea lion show at the SLWO stadium. She then moved on to be the supervisor of the training team that put in the VIVA show at the White Whale and Dolphin stadium. She trained all the animals (beluga whales, dolphins, sea lions, etc.) to perform behaviors for public & educational shows, as well as husbandry behavior to maintain the animals’ health. She completed her Sea World career by working for a short time with the Animal Encounters Team before deciding to retire from Sea World after 22 years with the company….leaving to start Happy Tails Entertainment. Mark grew up in Lancaster, California. He graduated high school, and after some years of college, started as an apprentice animal trainer at Sea World San Diego. He met Anita in 1986. He transferred with her to Sea World San Antonio where they married in 1989. 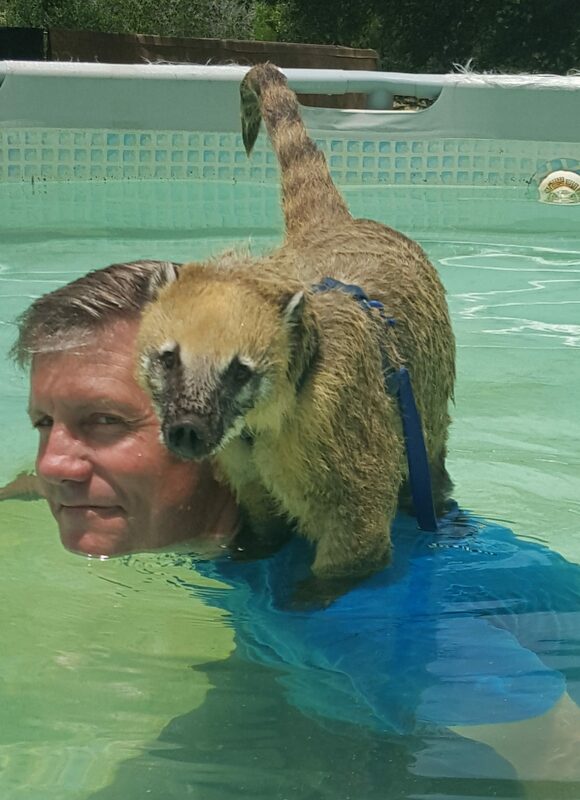 Mark worked with a wide variety of animals and developed his training expertise with cetaceans, including killer whales and pacific white-sided dolphins, and bottle-nosed dolphins. Like Anita, he trained a wide variety of behaviors through operant conditioning, and performed in all the shows. Mark was also responsible for starting the Beluga Interaction Program at Sea World San Antonio. This was the first program in San Antonio where park guests were allowed into the water with the animals, under the guidance of the animal training staff. Mark then retired from Sea World in 2010, after 25 years with the company.